A couple of months ago we issued an urgent alert to all SAMBRA members regarding outstanding payment from Nzalo Insurance for repair work authorised and completed. On 5 October, Nzalo issued a press statement committing to settle all valid claims, including expressly those of SAMBRA members, as soon as its financial position improved. 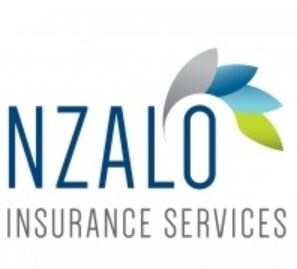 We would like to advise you that Nzalo subsequently filed for curatorship and on 6 November, the High Court of South Africa placed Nzalo Insurance Services under provisional curatorship. True South Actuaries and Consultants, “True South”, have been appointed as the provisional curator of the whole business of Nzalo. The curator will be preparing a full report for the Prudential Authority detailing the overall financial position of both entities in a move to safeguard both the interests of the policyholders and other creditors of Nzalo such as ourselves. The report will also carry an opinion from the Curator in terms of whether Nzalo should be placed in liquidation. At this point we are not clear whether any outstanding monies will be recoverable and once again strongly advise all SAMBRA members not to accept any work from Nzalo, or any intermediary acting on behalf of Nzalo. You are also within your rights to retain client vehicles until full payment for all services rendered are settled in full.